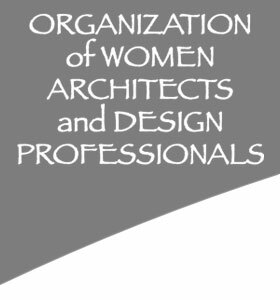 The association for women in architecture los lngeles (a.w.a.) and its foundation (a.w.a.f.) 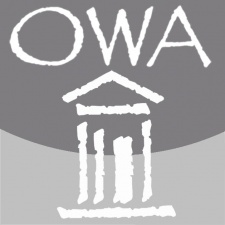 are presenting the 1st annual a.w.a. symposium. They would like to invite you, your friends and colleagues to join them in honoring past a.w.a. scholarship recipients and present the 2009 scholarship awards. Following the presentations, there will be seven distinguished professionals speaking on the future moving forward to a green environment. For more information take a look at their evite.